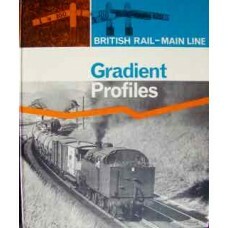 Shows gradient profiles for all regions of BR. Good Condition. 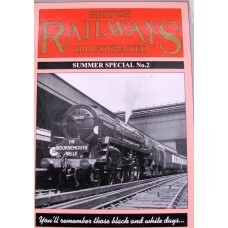 Ian Allan undated, but pre 1971. 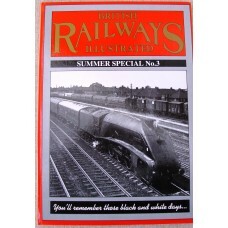 Pict..
LNER Camping Coaches, Thanet Belle, Scarborough and more. Very Good Condition. 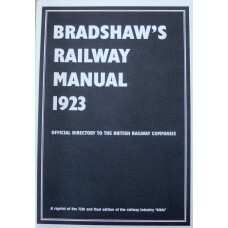 Pictorial Boards. 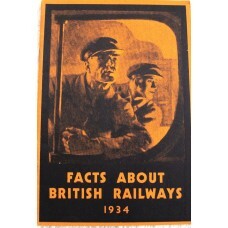 Spi..
Facts About British Railways 1934. Very Good Condition. Card covers, shelf wear. 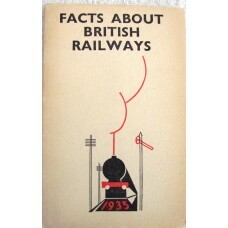 Staples intact b..
Facts About British Railways 1935 . Very Good Condition. Card covers, shelf wear. 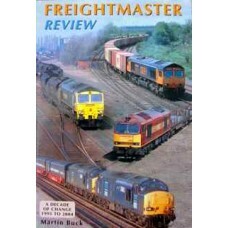 Bottom of cover..
Looks back at the changes and developments which took place during the first ten years of publ.. 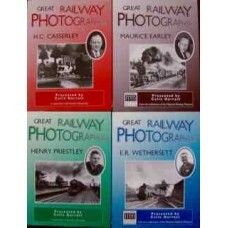 These 4 volumes feature the work of Maurice Earley, HC Casserley, ER Wethersett and Henry Prie.. 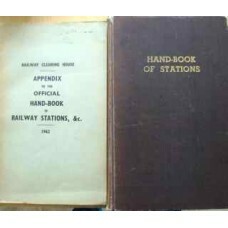 Details of Stations Including Junctions, Sidings, Collieries, Works, etc., on the Railways in Gre..
Small booklet with techniques from a different age. Good Condition. 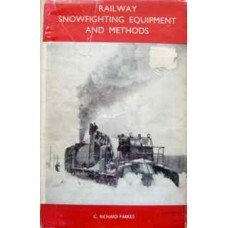 Paper covers. Covers creas.. 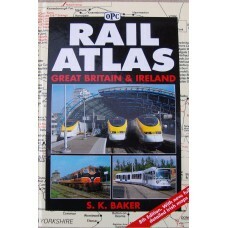 Included in this atlas are all the operational lines in Great Britain and Ireland. 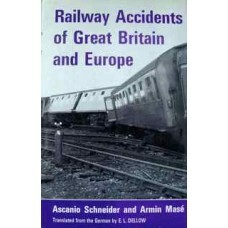 These inclu..
Photographs maps and diagrams illustrate this account of railway accidents across Europe and expl..
World wide coverage of the subject. 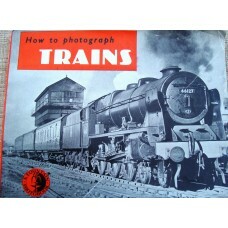 Illustrated with B/W photographs. Acceptable Condition. 95.. 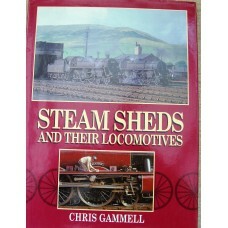 Photographic look at various steam sheds. Very Good Condition. HB with some shelf wear. 1995. 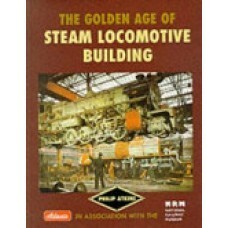 NO-SKU..
Britain had the third largest locomotive industry in the world after the USA and Germany. This..